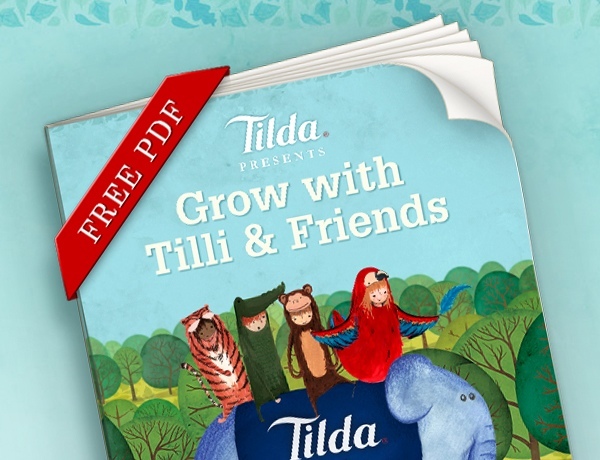 Tilda Kids, along with Tilli the elephant, have released an e-book to accompany their rice range. The e-book can be downloaded from http://www.tilda.com/kids/kids-ebook and is full of fun things to do, including recipe ideas, sing-a-longs and ideas for how to keep active. Perfect to download and keep the kids busy during the October half-term! We can't wait to try out the recipe for rice cakes - they look yummy!